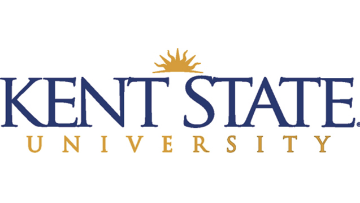 Opportunity to assist in the co-curricular assessment, accreditation, and compliance functions of the Division of Student Affairs by maintaining assessment system operations, data collection and communication, and by developing evidence and reports. Contribute to the cultivation of a culture of assessment throughout the division, offering support and guidance for assessment efforts. Reports to the Assistant VP, Student Affairs. Qualifications: Master’s degree in a relevant field. Four years of experience in higher education administration conducting data analysis or assessment of effectiveness.